.... at least secretly. Don't worry this is a safe place you can admit it. If you don't love her, then most tend to hate her. Those who do often tend to say "she's not famous for any reason", "she's only famous because of a sextape, "she's famous for doing nothing". These days she has become a successful business woman in her own right, but she didn't become famous because of those things, she did those things after she became famous, and that's what actually makes many of us so annoyed at her, maybe whether you realise it or not. People like to say she's not smart and she's all about her appearance. The truth is it's the media who choose to focus mainly on her appearance (though that's done some great things for many woman in loving their bodies) but this external focus means we don't tend to think about what is underneath. Truth be told most of us don't really know her (obviously myself included), so we don't really know how smart she truely is. But the reason she annoys many of us so much is because what she does goes against everything we've been taught. Her main job, her career path, is to just be her, and that's not something which can easily be made to fit into some box. We're obsessed with simply knowing what she's doing, what she's wearing, what she likes; and she lives off that. The same goes for the rest of the Kardashian family. The reality is that this is the direction our entertainment path is taking. Entertainment was once about going to the cinema to see a film. Then the television was created and it was about bringing shorter films into people's homes. These days our screens are dominated with reality television. Those who criticise most of the time just simply do not understand it because it goes against what they know and what they've been taught; they say it is narsissim and not really entertainment, but the truth is it is exactly what entertainment is in this century. 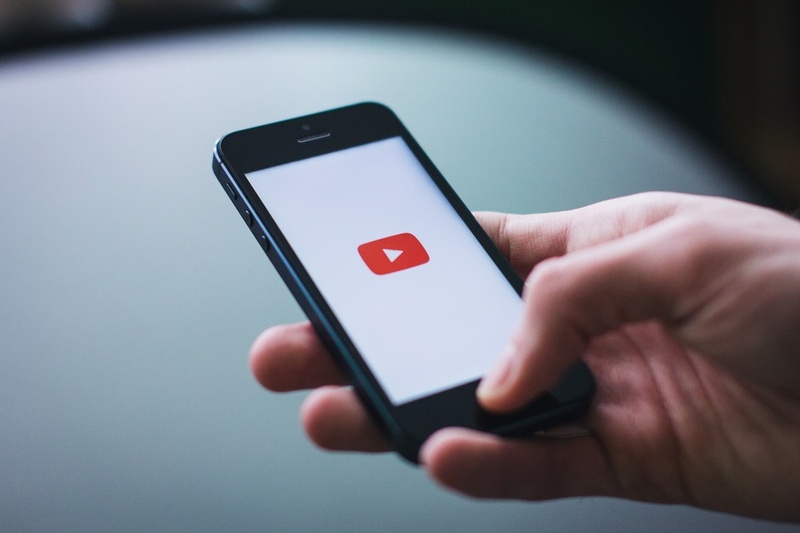 YouTube and blogs (just like this one you're reading now) are becoming forms of entertainment, and profitable ones at that (think of all the bloggers and YouTubers you might know who are racking in the earnings). A lot of bloggers and YouTubers do tend to have a category they fit into, whether it be beauty, fashion, lifestyle, etc, but most also have a side to their work where they literally just film or inform you about what they've being doing in their normal day-to-day lives. We love to just watch what people do every day; we love to see people just being themselves. We get to follow these people's stories, see things as they happen and grow with them. At the end of the day bloggers and YouTuber's embody the same form as entertainment as Kim - and we love it all. Hmm I hadn't thought about it from that angle! I don't like or dislike her, but what drives me nuts is when people do everything the Kardashians are doing. It's crazy how much influence they have!